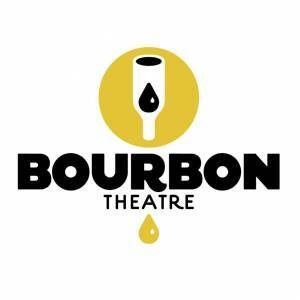 Doors: 6 p.m. || Show: 7 p.m.
Tickets On-Sale Friday, April 28th @ 10 a.m.
Reel Big Fish were one of the legions of Southern California ska-punk bands to edge into the mainstream following the mid-'90s success of No Doubt and Sublime. Like most of their peers, they were distinguished by their hyperkinetic stage shows, juvenile humor, ironic covers of new wave pop songs, and metallic shards of ska. The group cultivated an underground following that broke into the mainstream in summer 1997, when the single "Sell Out" became a modern rock radio and MTV favorite. Reel Big Fish's popularity gradually waned in the subsequent years, following the decline of ska-punk as a marketable genre. Nevertheless, the band restructured its lineup and continued issuing new material to a smaller (yet considerably rabid) fan base. 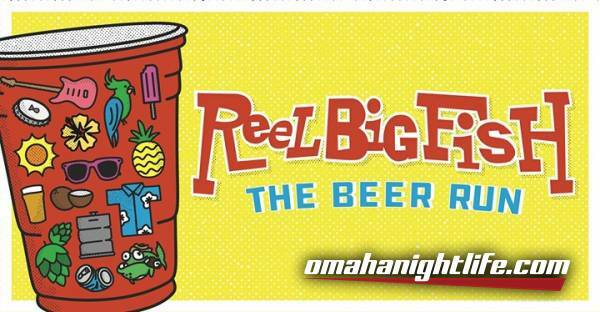 Based in Huntington Beach, California, Reel Big Fish were originally a trio comprised of vocalist/guitarist Aaron Barrett, bassist Matt Wong, and drummer Andrew Gonzales. At that stage, the group was a conventional rock band with pop-metal leanings that covered both classic rock and Top 40 songs -- essentially, it was music designed for frat parties. After several months, the band discovered ska and decided to bolster its lineup with the addition of horn players. 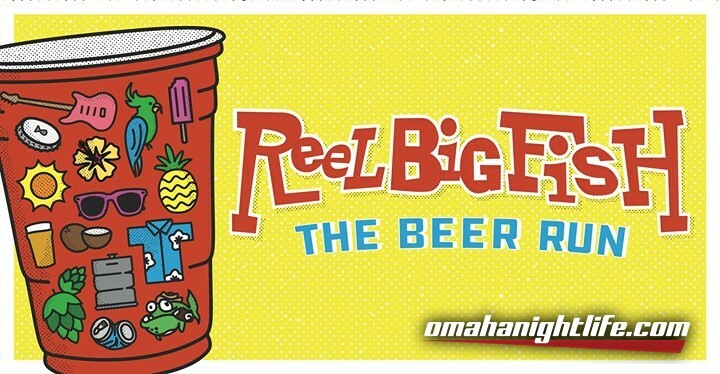 Reel Big Fish had a difficult time maintaining a stable horn section, and it took several years before their final lineup -- featuring Tavis Werts (trumpet), Scott Klopfenstein (trumpet, vocals), Grant Barry (trombone), and Dan Regan (trombone) -- fell into place.